Locally owned and operated, Herman Brothers Transport specializes in Hiab Crane Trucks that can lift a wide range of products. These include Steel Beam Installation, Timber Frames, Signs, Glass, Roofing products and much more. 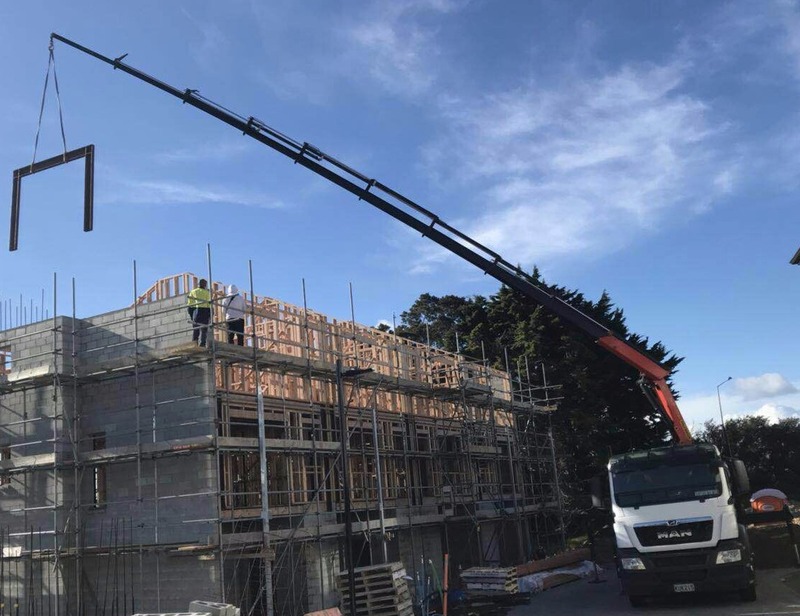 Based in Auckland, Herman Brothers Transport offers trucks that are new and fully certified with veteran crane operators. We cater to all customers within Auckland and Nationwide. For competitive prices and free quotes contact Herman Brothers Transport Ltd today. Herman Brothers Transport provide friendly services and are Site Safe registered. All our lifting equipment have current certificates. Save some $$$ with Herman Brothers Transport Ltd today! Call now!